To summarize the status of worldwide innovative nuclear systems and associated advanced fuel cycles. 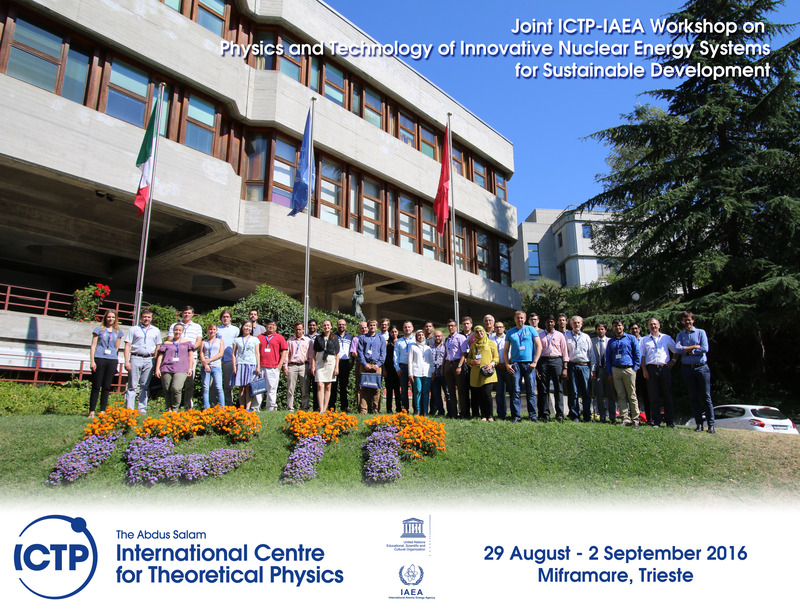 MOTIVATION: The aim is to impart theoretical foundation of all aspects of innovative nuclear energy systems and to familiarize students with their models and codes for design and safety analysis along with a provision of an active forum for sharing new ideas and brainstorming solutions to existing problems. This will help to stimulate the appreciation of the need of continued R&D and innovation in the areas of nuclear reactor and related fuel cycle science and instigate innovative thinking to create a knowledge base and a network among young scientists, researcher and engineers. Status of research and technology development in support of innovative reactor and fuel cycle technologies.